Shelby graduates from UCF Rosen College of Hospitality Management in Spring 2019 with a Bachelor’s degree in Event Management. 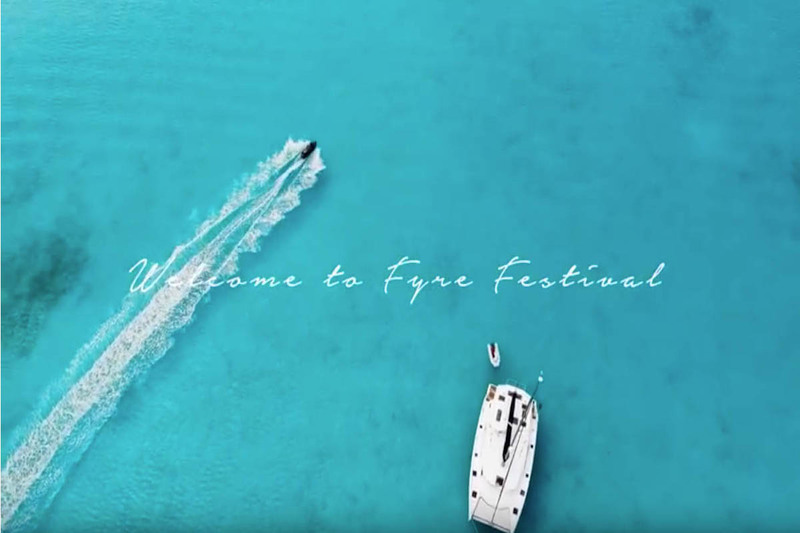 During Shelby’s Junior year of high school, she decided that she wanted to pursue a career in the Event Industry after realizing her love for events and her strong organizational skills. In 2018, she served as the Co-Director for the inaugural Camp Pineapple and was promoted to Student Director for 2019. As the Student Director, Shelby is responsible for working with industry partners and planning site visits. In addition to her role with Camp Pineapple, Shelby also works for Visit Orlando as a Convention Assistant where she helps with various conventions in the Orlando area. She is also a member of the Peer Outreach Mentoring Program (POMP) and Eta Sigma Delta International Hospitality Management Honor Society. She has been a part of the UCF Campus Activities Board and was active in two different committees, the Special Events Committee and the Mr. and Miss UCF Pageant Committee. Shelby is thrilled for Camp Pineapple and can’t wait for the campers to explore the various opportunities available in the hospitality industry. Samantha is a Senior at the UCF Rosen College of Hospitality Management. She plans to graduate in the Fall of 2019 with a Bachelor of Science degree in Event Management. Samantha is the 2019 Assistant Director for Camp Pineapple where she is responsible for staff training and camper logistics. Samantha is originally from New Jersey and moved to Florida in high school because she knew she wanted to go to a Florida University to soak up the sun! 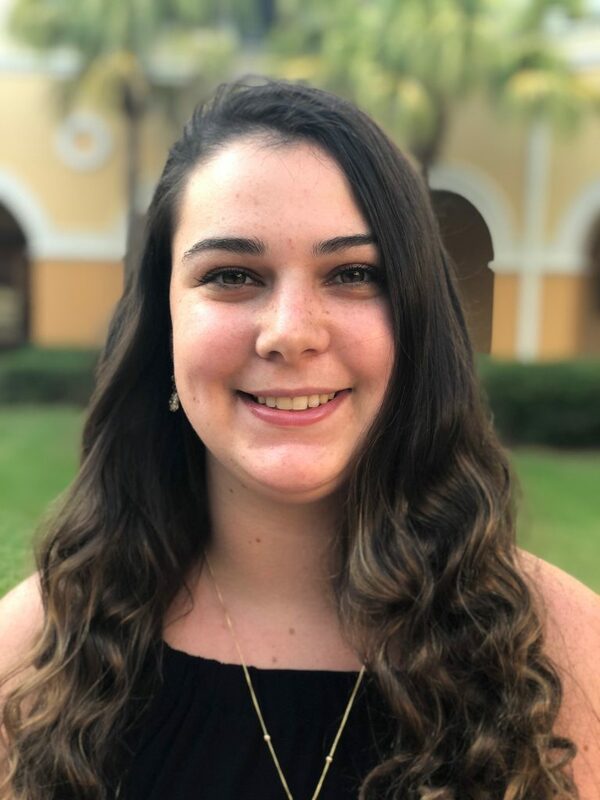 Samantha started out her college career at Florida Gulf Coast University with an undecided major and discovered the Rosen College after doing research about the Hospitality Industry. Samantha transferred to Rosen College in the Fall 2017. 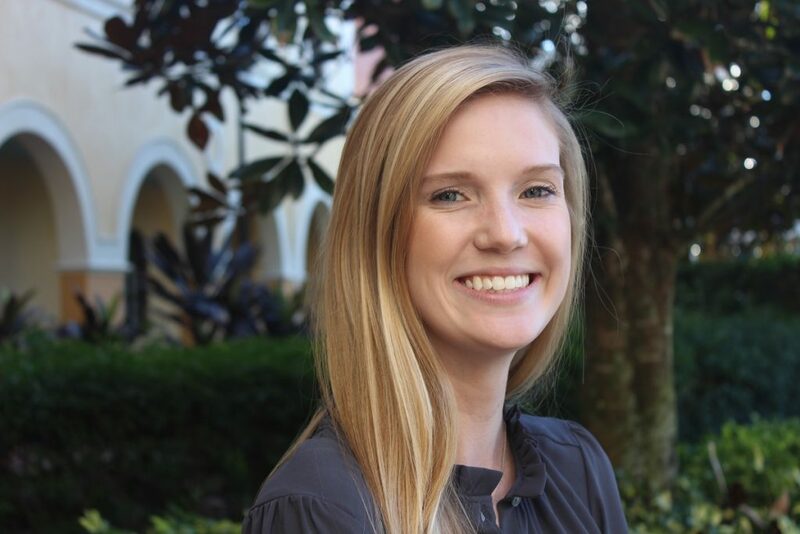 Samantha is a campus leader serving as the President of the Association of Bridal Consultants, the Event/Volunteer Coordinator for Rosen College Sports T.E.A.M. Society, an Eta Sigma Delta International Hospitality Management Honor Society member, and a second-year Peer Mentor in the Peer Outreach Mentoring Program (POMP). After graduation, Samantha hopes to open her own event planning company so she can use her skills to host and execute events! She is excited to meet all of the new Camp Pineapple Campers and show off all that the Orlando hospitality industry has to offer! Sydney will graduate from UCF Rosen College of Hospitality Management in Summer 2019 with a Bachelor of Science in Hospitality Management. Sydney has a heart for service and hospitality is a creative way for her to share her passion. She decided to attend Rosen College after her first visit to the Rosen Campus during her senior year of high school. Sydney’s favorite part about attending Rosen College is the endless opportunities in Orlando and being immersed in the hospitality culture. Sydney had the opportunity to experience areas of the hospitality industry including lodging, events, and restaurants. She is currently a front desk agent at The Spa at Rosen Shingle Creek. Sydney cannot wait to share her knowledge with the campers and help them learn about opportunities in the hospitality industry. 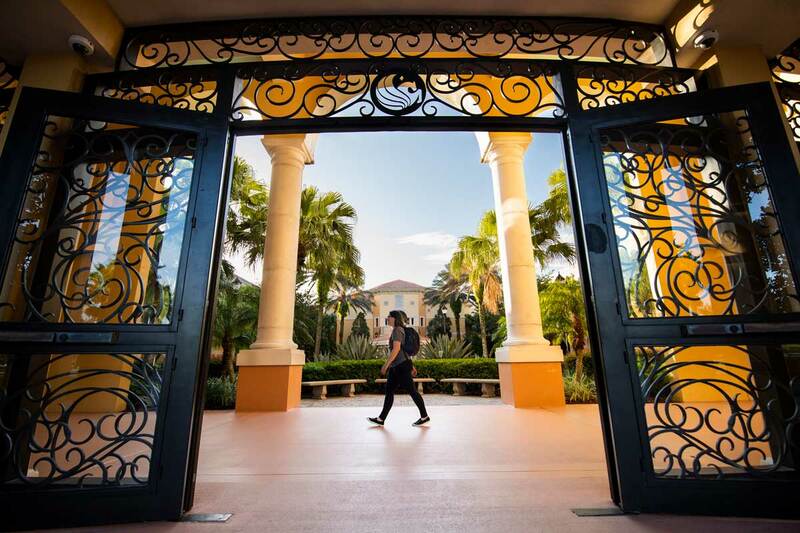 Kiara had multiple reason to choose UCF’s Rosen College of Hospitality Management – It’s one of the best college for hospitality management, it is close to home, and the endless opportunities provided to students. It was the only college that felt like home when she toured the campus. 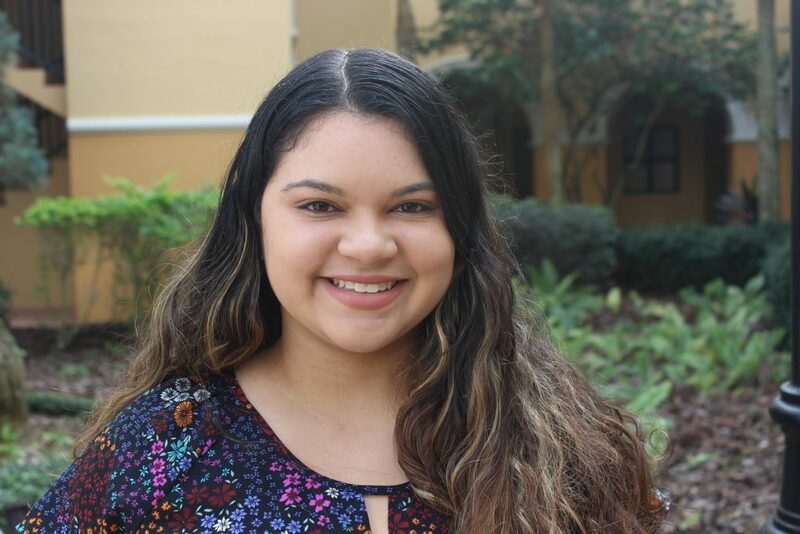 Kiara remembers walking through the Union and thinking, “This is where I’ll be spending the next four years!” Kiara plans to graduate from UCF in the Fall of 2020 with a Bachelor of Science in Hospitality Management with a Minor in Marketing. Kiara was born in Puerto Rico and moved to Tampa, Florida at the age of five. She works as an Event Service Associate at the UCF Student Union and as a Convention Assistant with Visit Orlando. 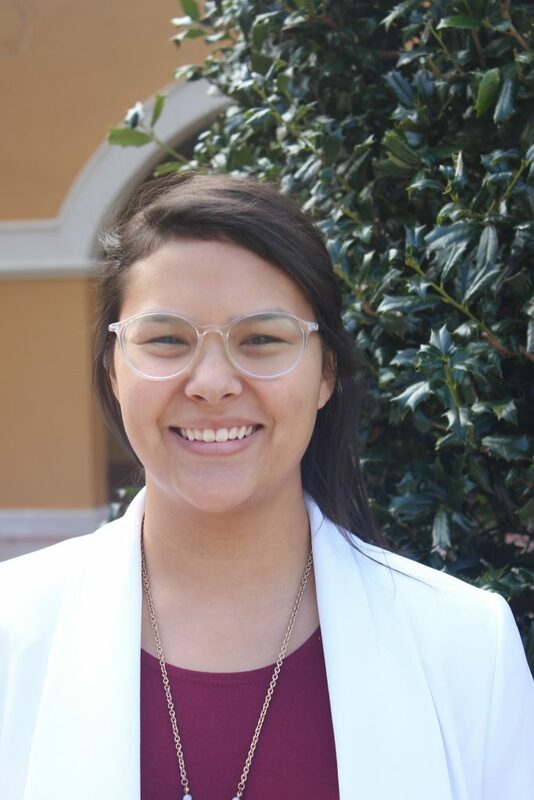 She is involved in several student organizations such as a mentee in the Peer Outreach Mentoring Program (POMP), a mentee in Crear Futuros, a Young SKAL member in SKAL International Orlando, a Marketing Impact team member for Knight-Thon, and a member in both National Society of Minorities in Hospitality and National Society of Collegiate Scholars. She also volunteers for events with the North American Veterinary Conference and the Prostart Culinary Team Competition. She loves traveling, trying new foods and has a passion for tourism. As a Camp Pineapple Counselor, Kiara cannot wait to share her passion and experiences with the campers..
Owen is currently studying Hospitality Management with a specialization in theme park and attraction management. 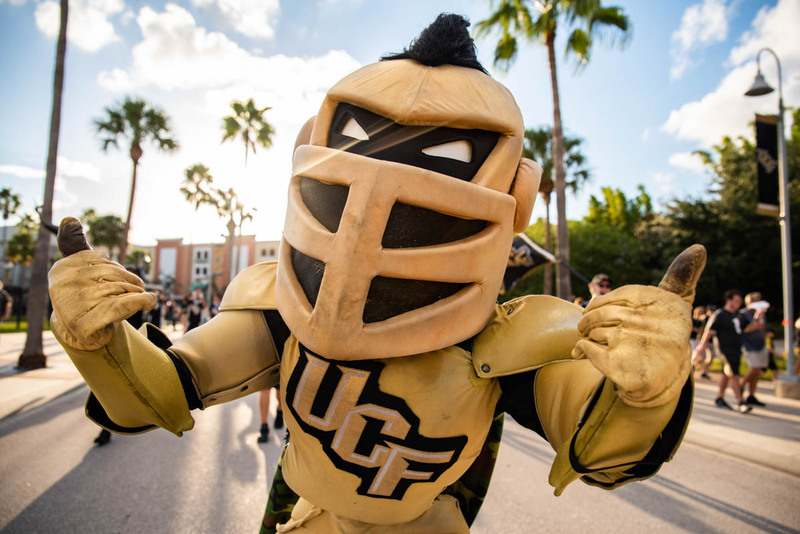 He plans to graduate from UCF Rosen College in Spring 2020. He is a military kid, so he’s lived almost everywhere and transferred to numerous schools growing up. Owen currently works at Universal’s Volcano Bay as an attendant in premium services but has previously worked at Schlitterbahn as a lead lifeguard as well as Great Wolf Lodge in Kansas City. He also worked at Disney’s Animal Kingdom for a little bit to get a feel on both Disney and Universal. His dream job would be a Universal Executive. 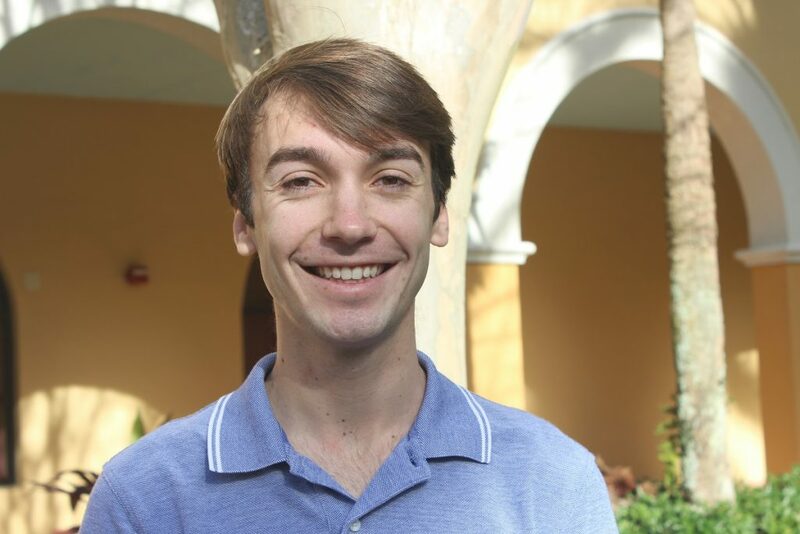 Owen transferred from Kansas State University and is loving the Rosen College and everything it has to offer! He has always had a love for theme parks and the Hospitality Industry, and Rosen College is him combine his passion with his studies. He is so excited to meet all the campers and share opportunities in the Hospitality Industry during camp. Maryam plans to graduate from the University of Central Florida Rosen College of Hospitality Management in the Spring of 2021 with a Bachelor of Science in Hospitality Management. Maryam was born and raised in Orlando but is of Nigerian descent. Coming from a cultured background, she is passionate about diversity and inclusiveness. Maryam made UCF her school of choice because she instantly felt comfortable on our diverse campus with an inclusive atmosphere when she visited the campus. Around campus, Maryam is involved with organizations that strive to highlight the diversity she supports. 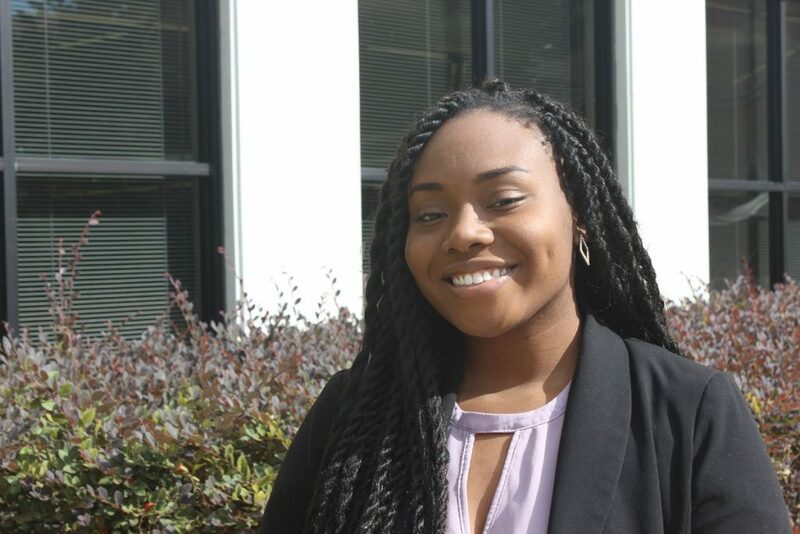 She serves as the Vice President of the African Student Organization and is an active member of the Black Student Union and the National Society of Minorities in Hospitality. Maryam has worked seasonally as a food and beverage service worker at Fun Spot America’s Orlando property and during the summer of 2018 as a Student Strategies for Success Peer Mentor for UCF’s First Year Advising Office. Maryam is very excited to work as a Camp Pineapple Counselor for the 2019 summer; for she cannot wait to share a great experience in exploring the amazing hospitality industry with campers!